That can’t be my voice! The explanation’s scientific and follows a process surprising to many. In short, science’s responsible to answer the question of why the sounds of the voice we perceive as own sound much more serious and ‘acceptable’ that when we hear them playing on a phone, a recorder or any other recording device. When we speak, the sound of our voice starts two different paths until it gets ‘registered’ in the brain and in our own perceptions. Sound enters the external auditory canal, passes through the eardrum and by what we know as ‘middle ear’ and reaches the cochlea, a spiral-shaped structure. Within it it’s the organ of Corti, which transforms sound vibrations into nerve impulses that are sent to the brain, which’decodifies’ them and makes us perceive our voice as we do it. This is the ‘normal’ way, which makes us hear what we say when we talk to other people. But there’s another route that is what determines that our voice sounds ‘weird’ when we hear it recorded. Sound also travels through bony ducts to the cochlea. Such ducts are responsible for making our tone more ‘serious’. When we hear the recorded voice, we don’t perceive the gravity caused by this step through bony ducts. High tones are reinforced, removing the feeling of seriousness that its produced. 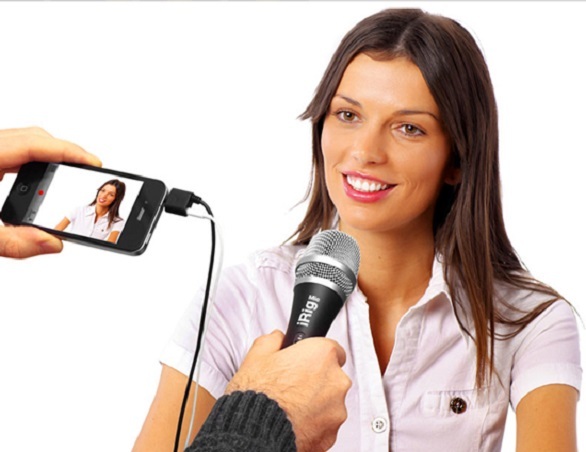 As recording players have proliferated over time, especially with the use of smartphones, more and more people can hear their voice recorded in videos. This makes many receive their voice with some hilarity and surprise.